Maybe you've found as I have that finding a quick and easy bolt-on performance upgrade that is truly effective can be quite elusive. Finding one that is 50-state emissions legal is about as hard to find as Sasquatch. 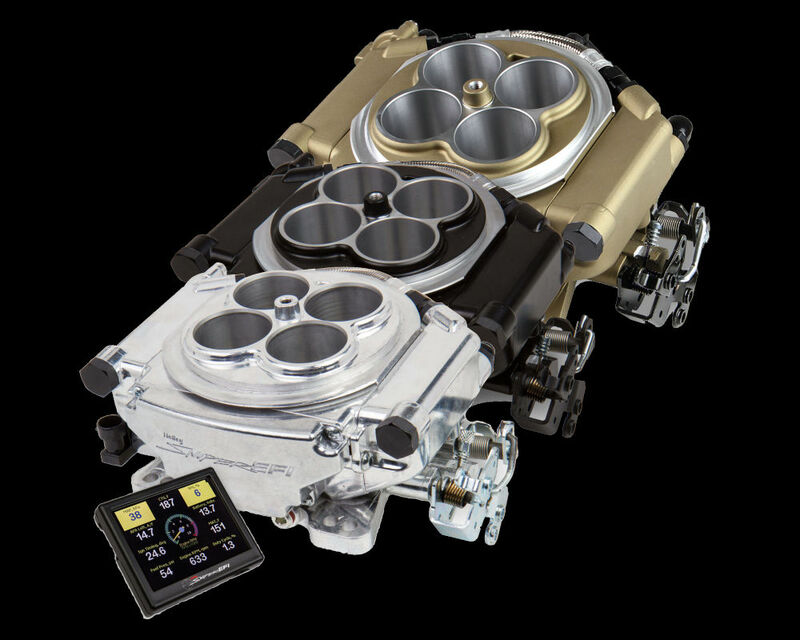 Well, these Holley replacement TBI throttle bodies for GM applications meet that standard. Simply unbolt the factory TBI throttle body, bolt on this 670 CFM beauty, make a few electrical connections and you are rolling with a significant boost in horsepower. Better yet, you may have added the performance equivalent of "Big Foot" to your engine compartment but you won't increase your carbon footprint a bit! Holley designed these throttle bodies with all relevant emission provisions and hook-ups for a true ..
Gasket for 2 bbl TBI Flange OE Manifold/2 in. Bores For PN's 502-4, 502-5, 502-6, 502-7, 502-9 .. Renew Kit for 2 bbl Replacement TBIs PN's 502-4,502-5,502-6,502-7,502-8. Everything you need to reb.. 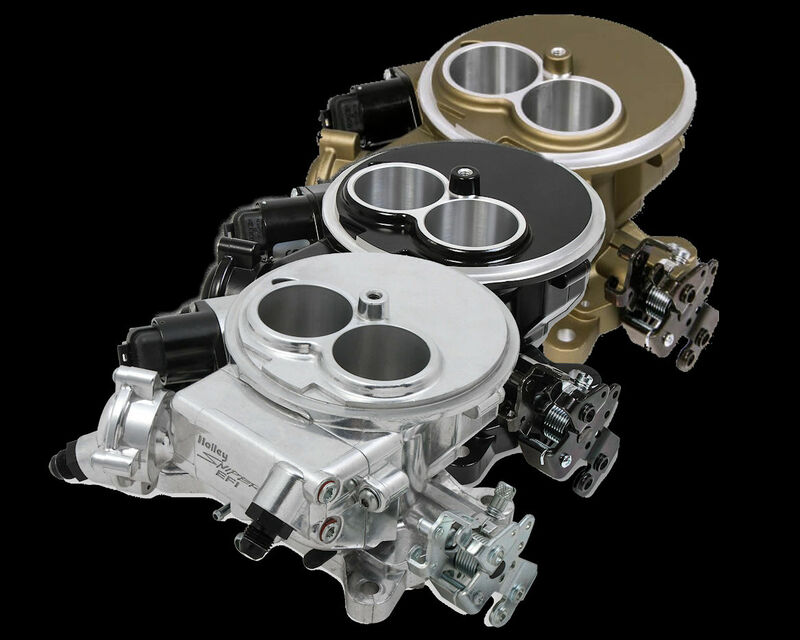 Replacement throttle body for Terminator EFI kit. Includes all sensors. Easy replacement, just swap .. 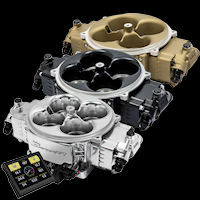 Replacement Idle Air Control Motor for the following throttle bodies:Sniper EFI Throttle-Body In.. This Throttle Position Sensor is the replacement for the TPS on the following throttle bodies:S..